With the strong presence of social media in Malaysia’s youth culture, there is no doubt that some locations have become the pillar of wow-factors and photo ops among Instagramers. In other words, these are the places where everyone (we meant EVERYONE) goes to have a mini photoshoot. 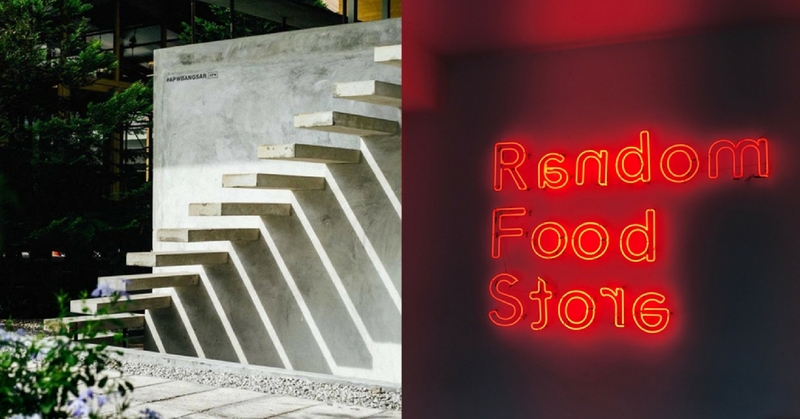 Located at Breakfast Thieves, APW Bangsar, Jalan Riong, this aesthetically pleasing and strategically located flight of stairs has showed up in numerous Instagram posts. Located near The Coffee Club and Esquire Kitchen in Subang Parade, it is a wall filled with graffiti and many have had mini photoshoots here! The quirky and pink neon sign found at Botanica+Co is a great photo op and a sight for sore eyes! Plus, the food is great there too. Another pink neon sign – this time in Damansara! Random Food Store has a pretty neat concept with only one long table in the restaurant that encourages socializing and co-working/eating! This yellow bench with a yellow ‘light’ and black background is the spot to head to when you go to Empire Damansara. With so many different spots for a photo op, it’s hard to choose just one. Which spot is your favorite photo op?